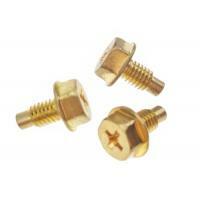 Brass screws are designed as a hex washer head and phillips drive socket for screw driver bit with PH 2 , washer head design helps screws to secure parts more tighten and improve security ; dog point is known as lead point for screws are for leading purpose when brass screws are driving and fixed quickly . 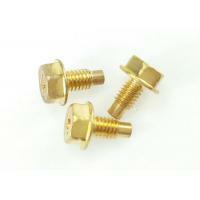 Brass screws are a good choice for assembly in electronics components that need transmit of power from one part to another part . 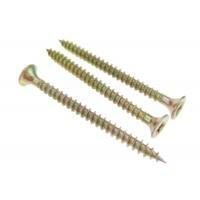 Brass screws with good elongation and not easy to be slipped when they are assembled . 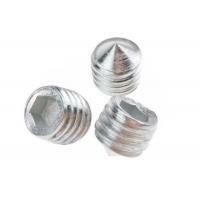 Do not need extra finish or surface treatment for corrosion , they are good at stopping corrosion . 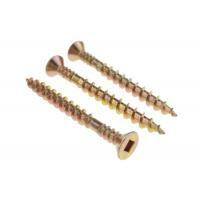 Brass screws can be workable even temperature is over 200°. 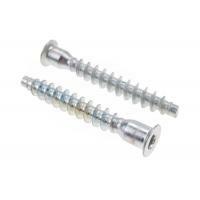 Brass screws are not be reacted with other chemicals , and the performance on corrosion proof and roughness are more good after nickel plated . 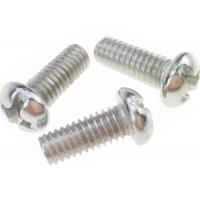 Generally , brass screws are not needed to be plated , but for more longer service or high request on roughness , brass screws can be plated as following finish . 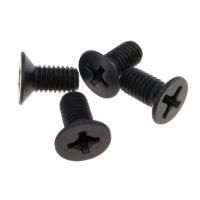 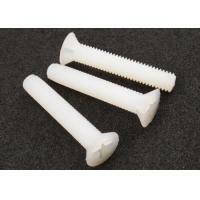 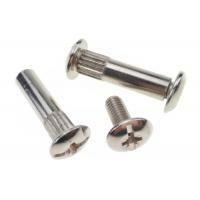 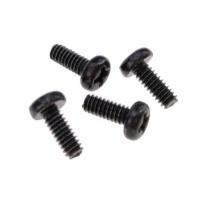 Make the surface of the screws more bright and harden and the performance of screws will be improved . 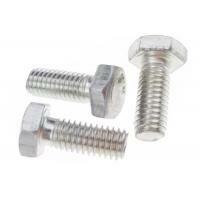 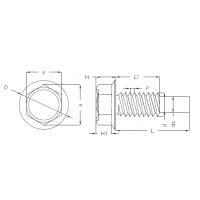 There are more specifications for brass screws with different designs , welcome you to contact us for good business on fastener screws or other metal and non-metal parts .